I've spent a lot of time working on workshop stuff today and tonight. 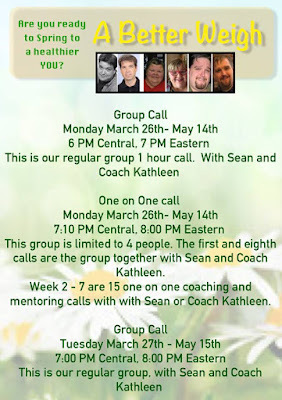 Two big things on the immediate horizon: My workshop on Saturday and the Monday start of the next 8-week session of the accountability and support group I cofacilitate with Kathleen and Jordan. 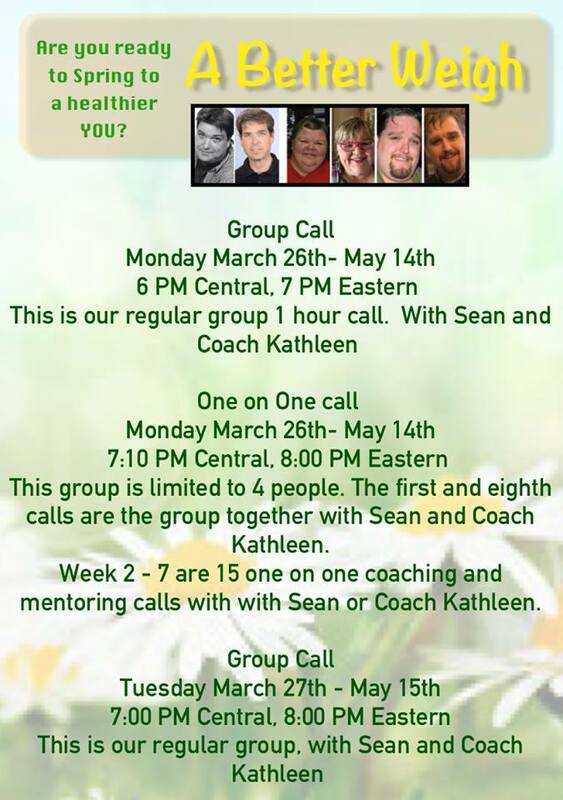 We have two options in our support group-- the weekly group coaching conference call options with two different night and times and the one on one option where Coach Kathleen and I work with you privately each week. All members belong to an exclusive and "secret" Facebook page for daily accountability and support interactions. Your membership immediately puts you on our team of support. Ready to join the team? The regular group option is $120 for the 8-week session. The one on one option is $200 for the 8-week session. Questions and/or to request the registration link, email me: transformation.road@gmail.com or text 590-491-2228 and I'll get back to you asap. Today's been a good and productive on-plan day!